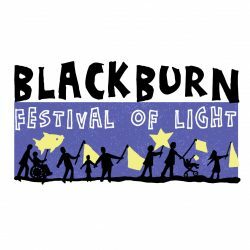 Blackburn Festival of Light – See Blackburn in a whole new light! See Blackburn in a whole new light! 6 Ways you can help us! 3. Take the 10 friend challenge! – get 10 of your friends to vote for us with our ‘nominate 10 people facebook challenge’ Take a selfie with a sign saying ‘I voted for Let it Shine- the People’s Parade’ and the weblink www.thepeoplesprojects.org.uk/projects/view/let-it-shine-the-peoples-parade and nominate 10 people to do the same by tagging them in the post. 4. Spread the word- Could you take our posters and flyer out into your local area- perhaps your corner shop will display one- your church or mosque, local school or community centre; your doctors, the chip shop or nearest garage. You could put flyers through doors of people you think might vote? Maybe you have an even better idea on where and how we can tell people? We need your help to make this possible though, so please get in touch if you can take posters or flyers out and about. 6. Join us- We are meeting in Blackburn Town centre on Saturdays 6th and 13th April to dance, drum, have fun, give out flyers and get people to vote. It will be great fun and volunteers are welcome to come and help us spread the word. Excitingly , in early March we were lucky enough to have a film crew from ITV come to visit us at our base in The Bureau Centre for the Arts and make a short campaign film. This film is on the People’s Project website, but is also going to be screened on ITV at 6pm on Thursday 4th April! Tell all your friends to tune in! Thursday 4th April is a busy day for us as we are also taking part in a live broadcast from The Bureau Centre for the Arts. Tune in to BBC Radio Lancashire between 8pm and 10pm and you will be able to find out more about what’s going on with us, as well as at The Bureau. Check out our website and facebook page for lots more information about us and what we do. You can also see videos of past year’s events on our youtube channel. We are always happy to hear from you- drop us an email or pop in on a Wednesday if you have any ideas of ways to get involved or to help out. 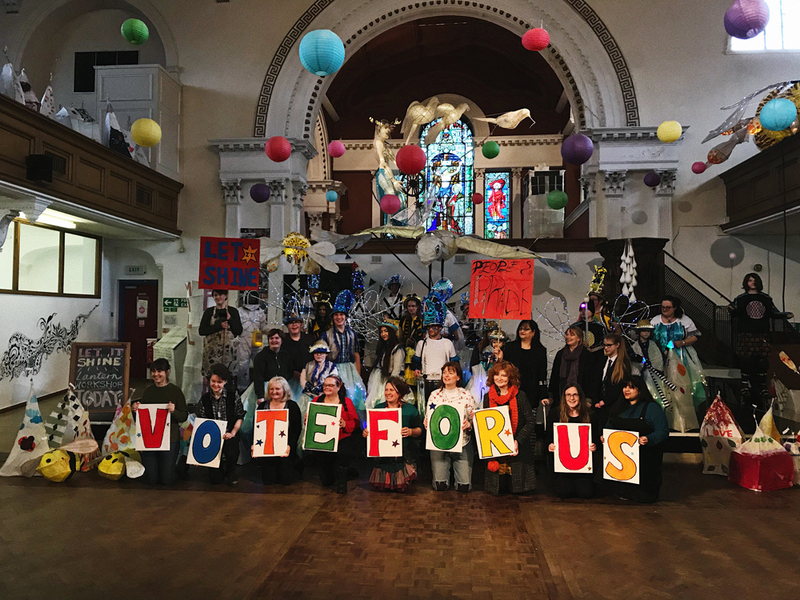 Keep a look out for our newsletter and posts over the next couple of weeks as we will update you on events and activities as well as the outcome of the vote when we know it!